Another Lidl promotion begins today – on a Monday for a change – and I have selected a handful of the wines it includes that I fancy you will enjoy. Other content this time includes the usual Best of the Rest item and the new monthly look at luxury wines in our Sunday Best feature. As ever, click on the images shown for a larger picture that will make it easier to find the wine in the store. First up is an ideal (and inexpensive) House White for casual drinking over the Easter holiday that will work perfectly just on its own. Furmint is a classy grape – especially when produced in its homeland around Tokaji in Hungary – high in acidity but with thin skins that make it ideal for the regions’ celebrated sweet wine. However, in 2016 Tokaji Amethyst Furmint (£4.99 and 11.5% abv) that acidity is tamed by blending with one of furmint’s offspring to create grassy, dry white wine with grapefruit, pear and zesty lime fruit embellished with caramel edged texture and a suggestion of orange. Among the reds, you will seldom go far wrong by seeking the (often) slightly superior wine produced in one of the Rhone region's 17 crus. Like Châteauneuf-du-Pape and Gigondas, Vinsobres is one of them – and here provides us with a tasty, ably crafted, syrah-led blend. Dark and dense, 2015 Domaine Croze-Brunet Vinsobres (£7.99 and 14%) has smooth red plum and loganberry fruit with hints of liquorice, oregano and black pepper wrapped in slightly chewy tannin – which time should soften a tad. This is the second wine from a really go-ahead producer who, nevertheless, brings us very traditional claret this time – but then 2013 was a pig of year for ripening and that probably curbed the fruit components somewhat. However, several New World enthusiasts gave this the thumbs up – which doesn’t always happen with claret – so some fruit aspects are clearly shining through. Enjoy then the typical claret aromas of 2013 Tour de Castres Graves (£9.99 and 13%) with its restrained cherry centred fruit and the savoury edged vanilla and allspice touches that sit behind it. I suppose a few people still consider gewürztraminer from Alsace to be one trick pony grape offering just heavy, lychee flavours, minimal acidity and confined food-wise to partnerships with Thai cuisine. This will certainly make them think again! While 2012 Gewurztraminer Grand Cru Steinklotz, JP Muller (£11.99 and 13%) is certainly rounded with only relatively subtle pink grapefruit acidity, it debunks any doubters' stereotype emphatically with floral, red apple and fresh pineapple fruit, a real delicacy of texture and supporting suggestions of candied ginger, oriental fruit and an edge of sweetness. Fabulous value for grand cru wine at this price! Being the end of the month, it is time for our monthly Sunday Best item. Its focus is on more expensive, special occasion bottles for those times when we need to step up slightly from the unfussy, everyday wines that comprise the “day job” for MidWeek Wines. Of all the Cava grapes, Xarel-lo is arguably the most balanced and expressive so it is good to see it getting a solo role in this elegant example from Penedes. In 2016 Alemany I Corrió Cargol Treu Vi (£19.95 at www.drinkmonger.com and 12.5%), the grape delivers light and floral white wine with fresh lemon, tangerine and orchard fruit flavours but given contrast by an attractive, slightly saline backdrop. For an object lesson on the skilful use of oak in white wine, seek out this offering from Marlborough which, self-confidently, uses a proportion of new oak but never allows its influence to dominate – “oak as a condiment” as, I think, Brian Croser always advised. Clear and gloriously bright, 2015 Dog Point Vineyard Chardonnay (£24 at Berry Bros & Rudd and 13.5%) has oak accentuated smoothness and suggestions of vanilla but its fruit is fresh melon and mango centred and is accompanied by pink grapefruit acidity embellished by caramel and custard cream depth. The fruit in the full, smooth and rich 2016 Paul Mas Cote Mas Pezenas (£12.99 at Majestic but £10.49 in Scotland or as part of a “mixed six” anywhere and 14.5%) merges damson, cherry and elderberry influences but all are nicely supported by touches of aniseed, liquorice and clove with firm but proportionate tannin. Our second red is a merlot-led (one could say “premium brand”) claret made with expertise from a First Growth Chateau and offering us a great, potential “cross over wine” from the New World, but at an excellent price. Words like integration and balance spring to mind when relishing the plum, pomegranate and black cherry fruit in 2012 Clarendelle Red (£16.95 at www.fromvineyardsdirect.com and 13.5%) and admiring the way chocolate, vanilla and baking spice elements combine well with its concluding gentle graphite grip. 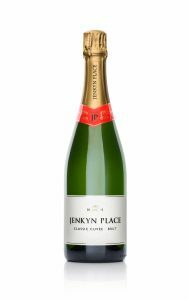 English sparkling wine keeps getting better and better while one upside of the depressed pound makes these home grown options increasingly competively priced against, say, quality Champagne. Here is a brilliant example from Hampshire of how impressive it can be. Once the exuberant mousse of 2013 Jenkyn Place Classic Cuvee Brut (£24.99 at www.waitrosecellar.com and 12%) subsides, appealing biscuit aromas emerge but this wine’s trump card is actually the freshness and vibrancy of its grapefruit and lime centred acidity. That works especially well with the associated zesty, green apple components and with the wine's underlying creamy richness. Vibrant and sometimes assertive Marlborough versions have very much set the pace for sauvignon but for those folk (or occasions) needing more subtlety, it is still hard to beat good examples from France’s Loire Valley like this. 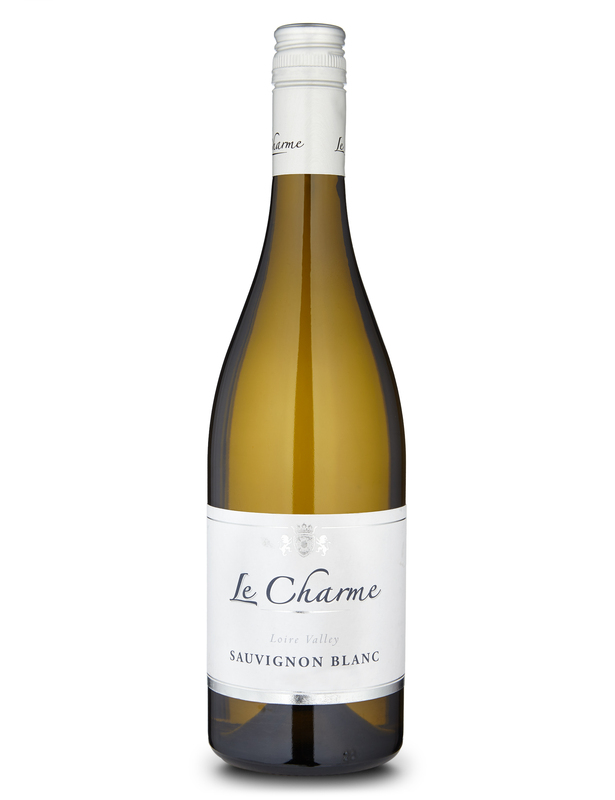 So seek out the (currently substantially discounted) 2016 Le Charme Sauvignon Blanc (£5.50 – instead of £11 until 2 April – at M&S and 11.5%) with its discreet but firm acidity, herbal grapefruit and apple fruit and slate influenced ancillary touches. Big boys brought to heel. South Africa does well these days with Rhone blends but it takes an ambitious winemaker to fuse the sturdy mourvedre with the potentially even mightier tannat but this example carries it all off brilliantly. Indeed, there is actually surprisingly soft tannin to 2016 Grazing Hog Grenache Mourvèdre Tannat (£5.99 – instead of £7.99 until 17 April– at Waitrose and 13.5%) even though the ripe bramble and sour cherry fruit is understandably full. 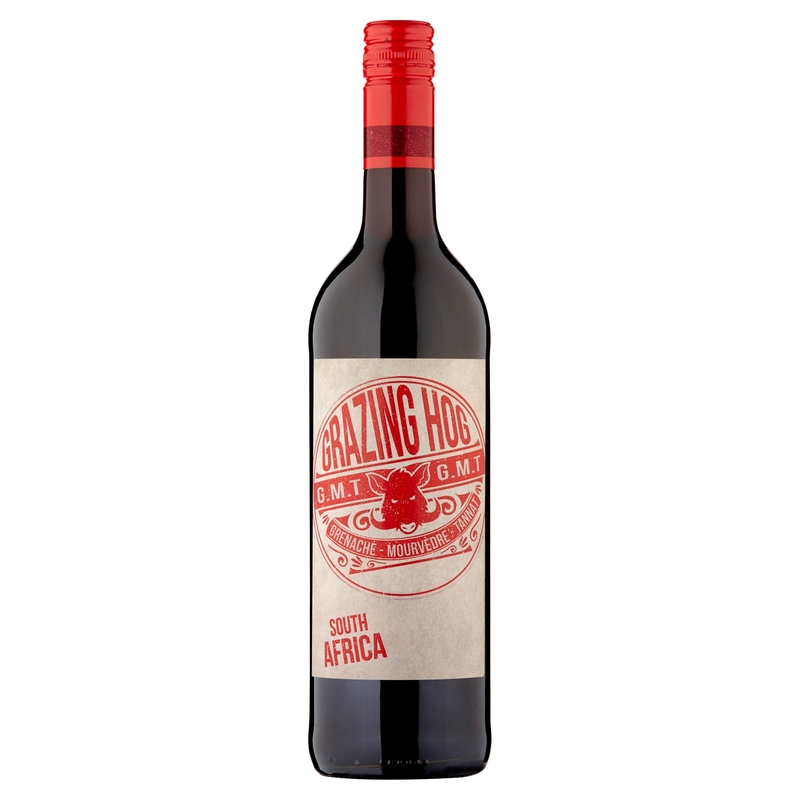 Fresh acidity and hints of mocha, clove and white pepper all join in to make this an impressive and great value red wine. Two posts for the price of one this week folks because there will be another one tomorrow to update you on highlights from the Tesco Wine Fair that goes live overnight tonight. Could you use your newsletter to give a straight forward, easy to understand explanation about First Growth and Second Growth wines.